NuGet Gallery | Packages matching Tags:"IR"
12 packages returned for Tags:"IR"
C# library designed to automate use of Logitech Harmony Hub. Validate Iranian Identification number. Supported platforms: - .NET Framework 2.0+ - .NET Standard 1.4+ - .NET Core Requires NuGet 2.12 or higher. 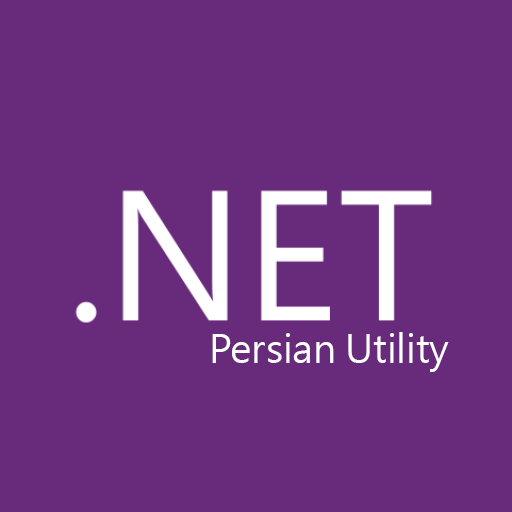 LIRC# is a simple client library to allow a .NET application to interact with an LIRC server to control or be controlled by IR devices.